I’d always wanted to visit Moscow. I’d had a fascination with the country ever since I watched the horrifically inaccurate Anastacia cartoon and then went on to study Russian history at school. I’d built up some airmiles from when I was studying abroad and had an email from British Airways telling me they were having an Avios sale. 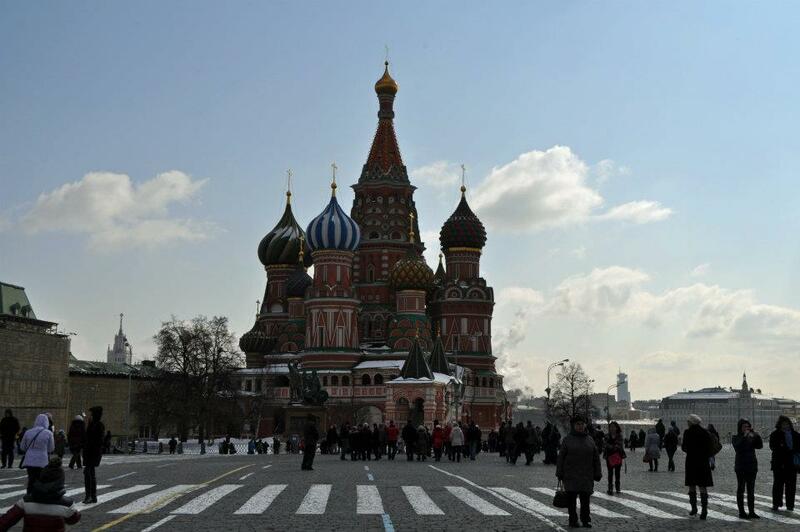 I could take myself and someone else to Moscow for a minimal tax fee. Three months later I found myself on a plane to Moscow along with my mum to celebrate my 21st birthday. It was certainly an experience. But did our trip go entirely to plan? There’s no such thing as a short nap when you’re been awake for 20 hours. The next thing you know you’ve been asleep for five hours and it’s way past lunchtime. Whoops. All that time you could have been exploring. We brought a guide book which was useful and we knew where we wanted to go but the guide book only had the subway map in the traditional alphabet and not in cyrillic. Cue the Sophie family making up their own way of figuring out the cyrillic ‘that one looks a bit like a table and that one looks like an upside down B’. We queued for hours with many people deciding to push in front of us during a blizzard. It was at that point we decided to admire from afar and….. go for afternoon tea. Because….what more do you need in a souvenir from Moscow than a McLenin shirt? Tasteful. I did get the Russian hat though. No they don’t and why should they?!! We went into Starbucks and they had no idea what to do with us. Lesson learnt. Be prepared with hand signals or just point. Moscow is one of the most beautiful cities I have ever visited. There are so many beautiful buildings, parks and attractions that you just can’t fit in until you spend a decent amount of time there. Those are my biggest mistakes I made when I visited Moscow. Of course, now I really want to go back and visit places I didn’t get to fit in last time and also take a trip to Saint Petersburg. Maybe next time though i’ll be a little bit more prepared. Have you made any big mistakes while travelling? Do you regret doing something or not doing something while you were away? "Feeling like royalty in Amsterdam"
Jet lag is the worst. If not planned properly it can change your trip entirely. I always try to force myself to stay up at least until early evening even if it mean I’ll wake up at 5am. Yes this is such a good idea. It’s so annoying to miss out on things because you’re jetlagged! Thanks Emily! I really appreciate your comment. That damn 20 minute nap! Hahaha! 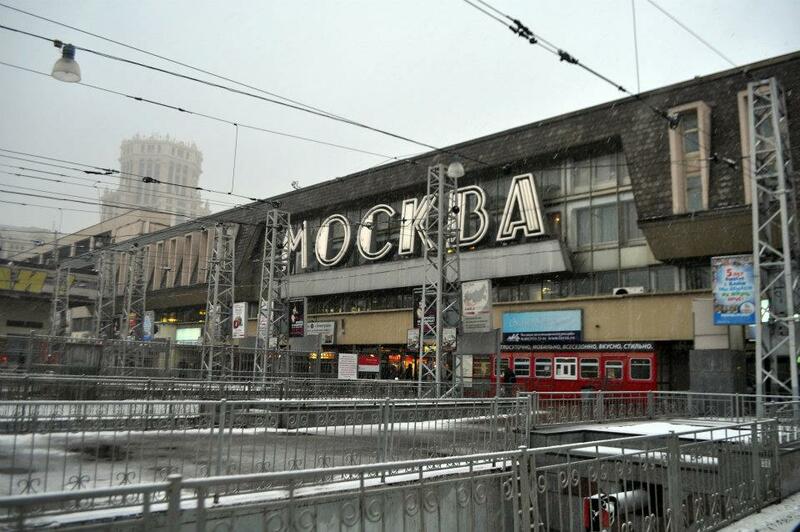 I agree that Moscow is a fantastic city to visit but I ran into many of the same issues you did. The language (both written and verbal) is a hurdle. I’ve learned several words and phrases (spaceeba goes a long way), matched Cyrillic characters, and I learned that very few people speak any English. My best tip is to take an English based walking tour. Not only did I understand the comments, the guide walked us past the queues and into the Kremlin. Yes that’s definitely a good tip! That would have helped me out! I am learning from you! The language can be problem in any other foreign country too, I have faced it myself. Definitely I am preparing to plan more than 3 days. It looks so beautiful to me. Yes I always hate not being able to speak the basics when going abroad! Definitely some learnings for people there. As someone who does long haul flights – 24-36hours – going to sleep at any time of the day other than night time is an absolute no-no and a killer ! I made this rookie mistake many years ago and I couldn’t keep myself awake for over a week! Yes! Never give in to the tiredness when landing somewhere! It completely messes up your clock! The daytime nap after a long flight is always the worst. You never feel fully refreshed, then it throws off your normal sleeping routine. I always try to avoid it, but sometimes I just can’t stay awake! Yes it makes you feel horrible after! You definitely don’t feel refreshed! 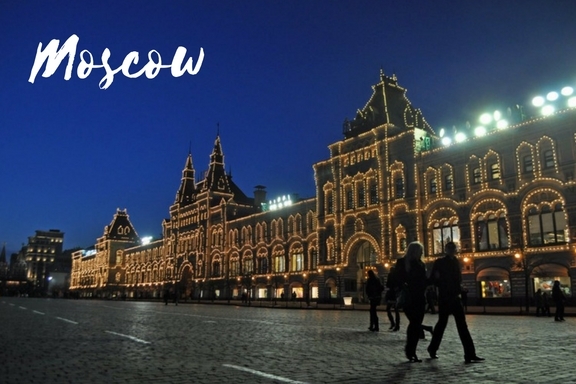 I’ve never really been drawn to Russia – but I have always said if I could fly into Moscow – see the Red Square & the Kremlin – and fly back out again I would! Your post has made me think twice though – maybe I should give it a couple more days! Yes definitely worth a visit for a couple of days. 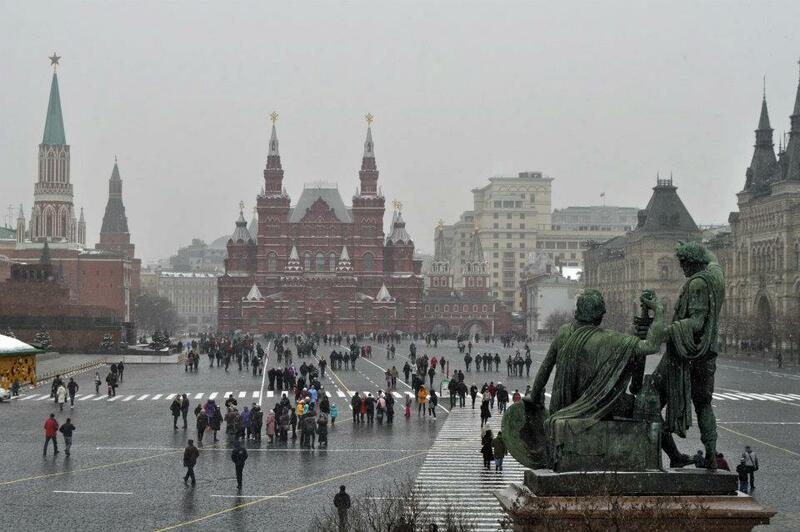 Red Square is just beautiful! 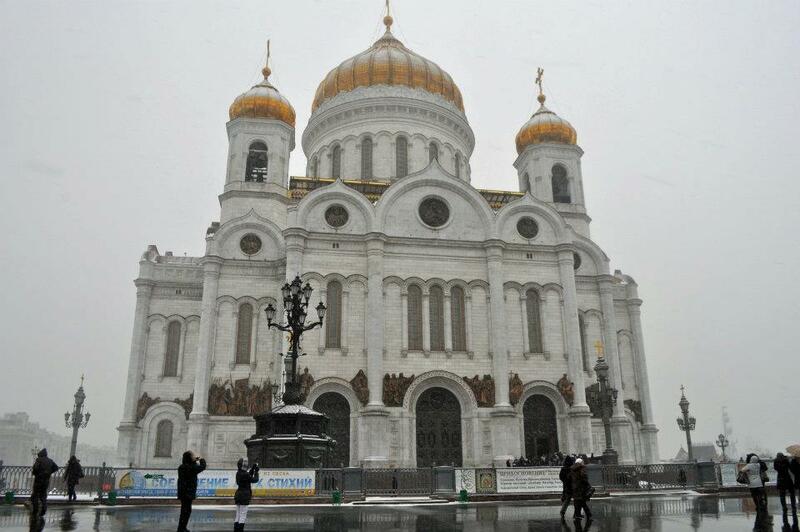 Loved Moscow! The metro is actually quite easy to use, but it’s essential to get a map with both Cyrillic and Western alphabets on it to make navigation easy. Yes that was our problem! I didn’t have the English version! Wow, only three days?! Looks like a fascinating city, I would’ve booked the ticket too. Great post, thanks for sharing! Yeah it was a quick trip but I absolutely loved it! I always try to do some research before I get to a new destination. Public transportation is definitely one thing I try and get a handle on before I arrive, especially how to get to and from the airport. I was searching Moscow guide and came across your post. You covered almost everything in your post . I have a question, Did you experienced language Issue in Moscow? I suspect local peoples don’t speak English. If so, I have to hire a translator before visit. I found my answer. Have you hired translator? Glad you found out the answer – I didn’t hire a translator. Just printed off lots of information. I must admit at times it was quite difficult. Yes there were some language issues which is why with Moscow for the first time, I really planned what I wanted to visit to make it easier to get around. Great common sense here. Wish I’d thhguot of that. Can’t believe you were so naive about the language and the alphabet. Bet you are American! Didn’t you learn anything in your Russian History classes? Don’t know how you found your way there, let alone getting home.The rest of you sound just as bad too! Oh thanks Ian. No i’m actually British. I’m also semi-fluent in Mandarin and can read it too so I tell you i’m a lot better thank you think I am. You’re probably one of those moronic tourists in the silk market i’ve had to help out before. But seriously dude, thanks for your comment. I’m so glad you found the time to hurl abuse at someone you don’t know anything about. See you in Beijing at that silk market.